When you need a break from freezing temperatures and gray, dreary winter days, start planning an Orlando trip. Known for its theme parks, shopping and pleasant weather, the City Beautiful may be the escape you need to make it through the rest of winter. 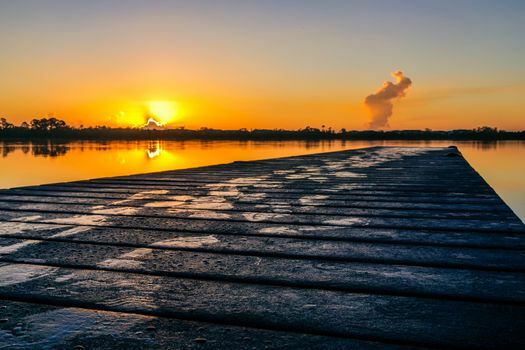 Here’s what you need to know about January in Orlando. Finding a place to stay in Orlando can be more difficult in January since so many winter residents are in town. Consider Orlando vacation rentals that aren’t on the theme park properties but are conveniently located near the most popular tourist attractions. 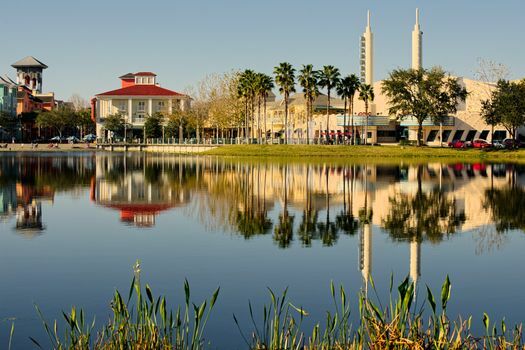 Kissimmee has an assortment of residential and resort areas, some just minutes away from Walt Disney World. The Hunter’s Creek neighborhood in south Orange County blends residential and commercial areas, complete with shopping and dining areas. 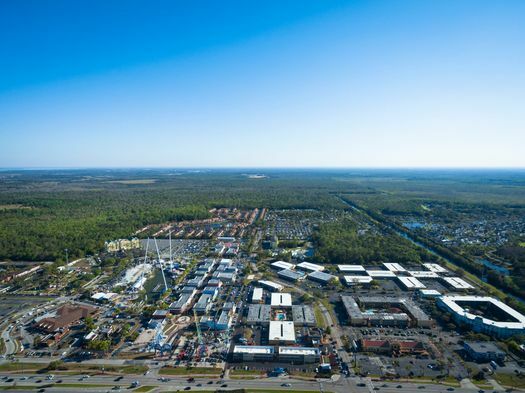 Southwest of Orlando along Interstate 4, you find Celebration, a town with a distinct small-town feel, and Four Corners, a region specifically designed for visitors. Orlando’s weather in January is unpredictable. 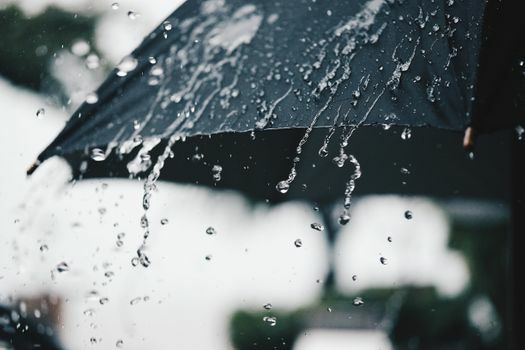 It’s the middle of the dry season, but it may rain when a cold front comes through. Temperatures typically reach the low to mid 70s during the day and drop to the 50s at night, but warmer and colder temperatures are possible. 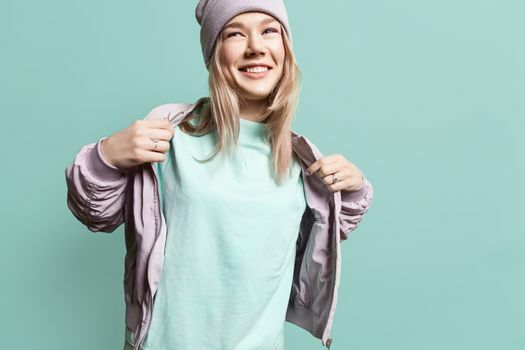 Pack a combination of shorts, capris and long pants as well as short- and long-sleeve shirts so that you have clothing to wear in any type of weather. At the very least, you also need a lightweight jacket or sweatshirt. You may feel colder than you expect in Florida thanks to the high humidity levels, so feel free to throw a scarf or hat into the suitcase. Layered clothing is your best option during the Florida winter. Choose pieces made from lightweight fabrics that dry quickly if they get wet on water rides or in the rain. 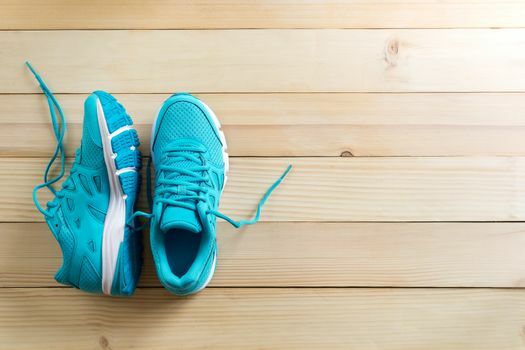 Put on a pair of comfortable walking shoes that support your feet, especially if you’re spending the day in the theme parks or a shopping mall. It’s also a good idea to wear a hat with a brim and sunglasses to shield your eyes from the strong Florida sun. 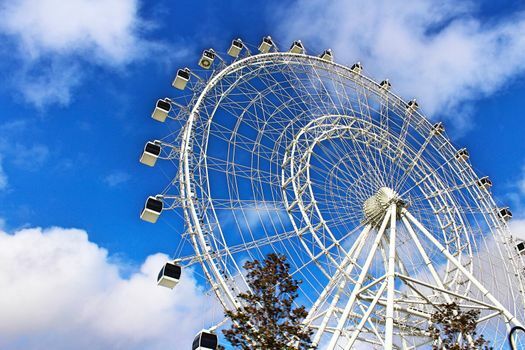 The mild temperatures and sunny skies make January a good time of year to check out outdoor attractions in Central Florida. Crowds at the major parks start to thin as the holiday season ends and students go back to school. You can easily spend your entire vacation in just one section of Walt Disney World, Universal Studios or Sea World. Head over to Old Town in Kissimmee to stroll the main street lined with shops and restaurants and ride vintage-style carnival rides. Wander through the exhibits of ice sculptures and slides at Gaylord Palms. Enjoy cultural events scattered around the greater Orlando area. You can even spend some time in one of the water parks. Traveling during the off-season offers visitors a few important advantages. The crowds tend to be smaller, so wait times should be shorter and traffic should be less congested. Second, the smaller crowds lead to overall lower rates. If you’re considering a trip to Orlando during the off-season, it helps to understand what to expect while you’re there. It’s difficult to pinpoint the off-season in the Orlando area, but the crowds tend to dwindle when the kids go back to school. The parks and attractions usually have the smallest crowds immediately after holidays, such as September after Labor Day, January and February after New Year’s Day and April through May after spring break. 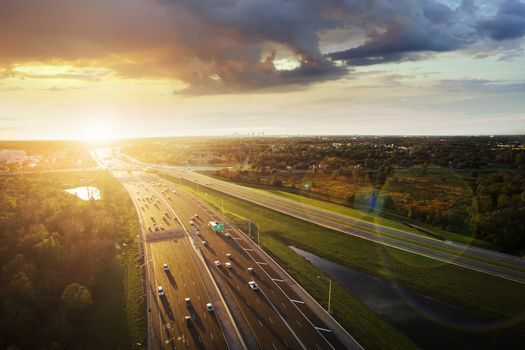 Major events in the area, such as the Daytona 500 in February, bring visitors into Orlando, and along with them come peak season crowds and prices. Florida’s weather in September is still warm and humid, with high temperatures still reaching the upper 80s during the day. You can also expect afternoon thunderstorms that move inland with the sea breeze, so bring some rain gear or have plans to stay indoors. Fortunately, the storms don’t last long. If you visit Orlando during January and February, you’ll likely experience the coldest weather of the year. Average daily temperatures reach the low 70s and dip into the 40s at night. Although this is warmer than most of the country, it’s still chilly enough to warrant a jacket. Orlando crowds in September tend to be smaller for several reasons, and one of them is hurricane season. September is when the tropics tend to be most active. Although there is an increased chance of tropical weather during this period, it doesn’t mean it’s guaranteed. In fact, many tropical systems stay out over water, and they can make landfall anywhere along the Gulf and Atlantic coasts. 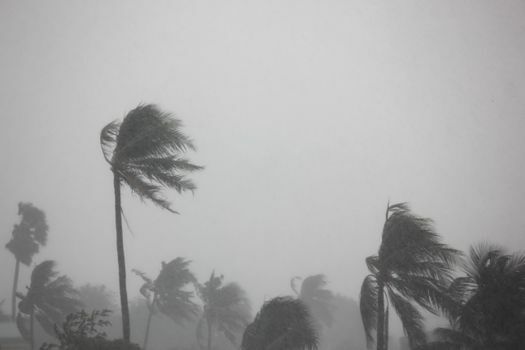 Even if a tropical storm or hurricane nears the Florida coast, Orlando is far enough inland that it usually sees little more than wind and rain that’s typical of summer thunderstorms. 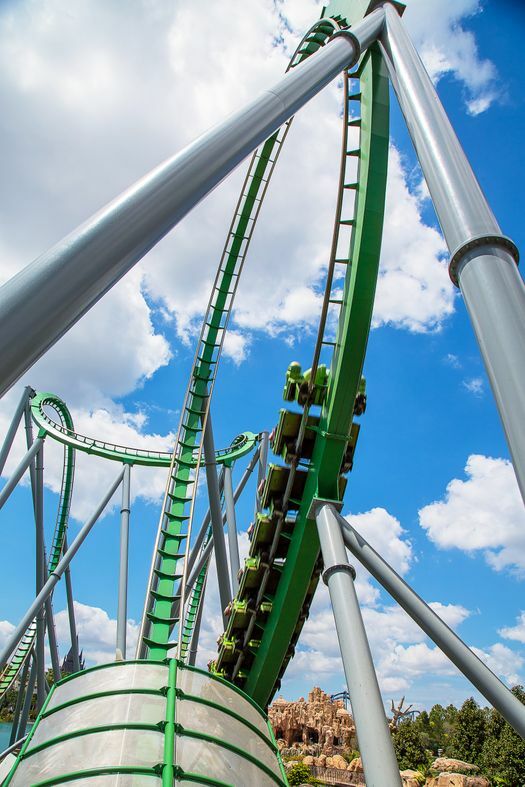 There are still plenty of people at the Orlando area attractions even during the off-season, especially during long holiday weekends. You’ll find local residents as well as guests who want to take advantage of the smaller crowds and shorter wait times. Orlando also attracts international guests who may have different travel schedules than Americans. 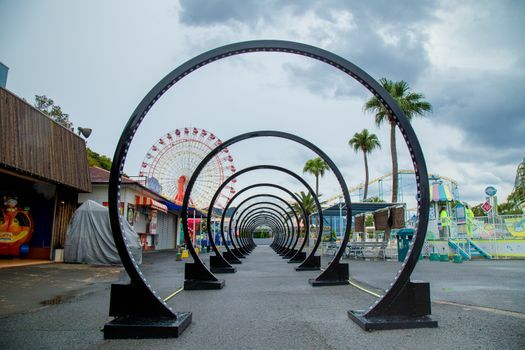 Just like during peak season, the theme parks tend to be slowest early in the morning. Head over to the parks immediately after they open for the best chance of riding the most popular rides without having to wait for an extended period of time. If you’re not an early riser, you can go right after the afternoon thunderstorms before everyone else has a chance to get back outside. 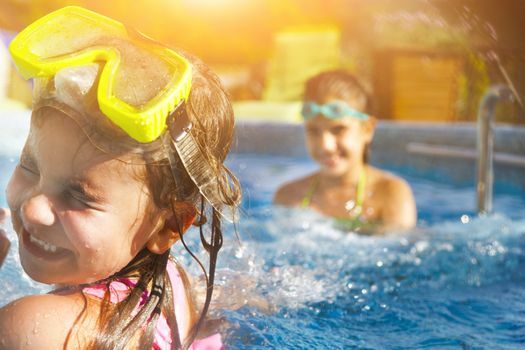 One advantage of Florida’s semi-tropical climate is the mild winter weather, so the water parks in the area stay open year-round. There are some scheduled closures for routine maintenance, but at least one park is always open. 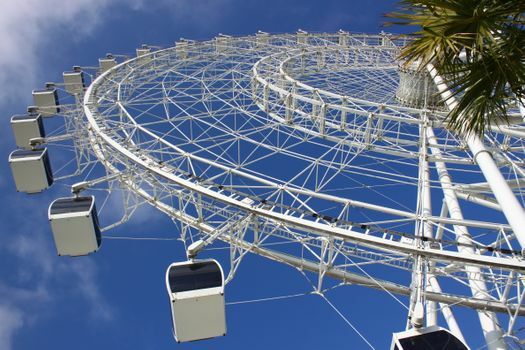 There’s more to do in Orlando than hang out at the theme parks, and the off season is an opportunity for you to check these attractions out. 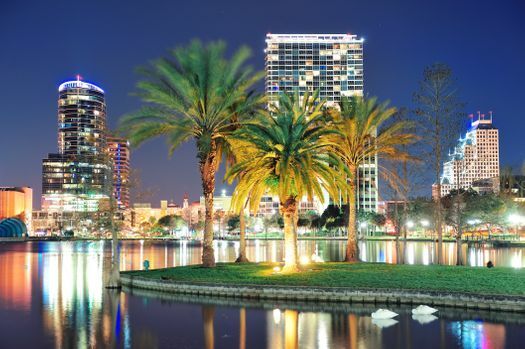 Spend some time in downtown Orlando where you can walk along the brick-paved streets and relax in Lake Eola Park. 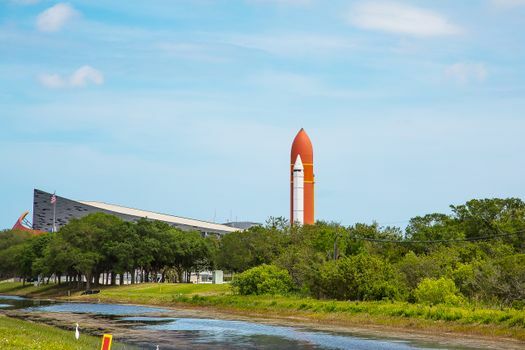 Head over to the East Coast to explore Kennedy Space Center or watch the sun rise over Cocoa Beach. Off-season in central Florida is a wise time to make the most of your vacation schedule and budget. Smaller crowds mean you’ll spend more time enjoying the attractions and less time waiting in line. You’ll also find plenty of vacation houses for rent in Orlando, so you’re close to the action.